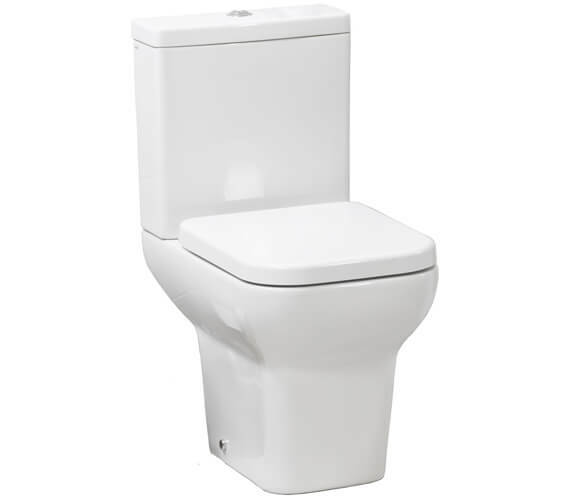 The Pura Suburb Open Back Close Coupled WC Pan with Cistern is created from a solid ceramic material and offered in a striking white finish that looks amazing in any bathroom, modern or traditional. 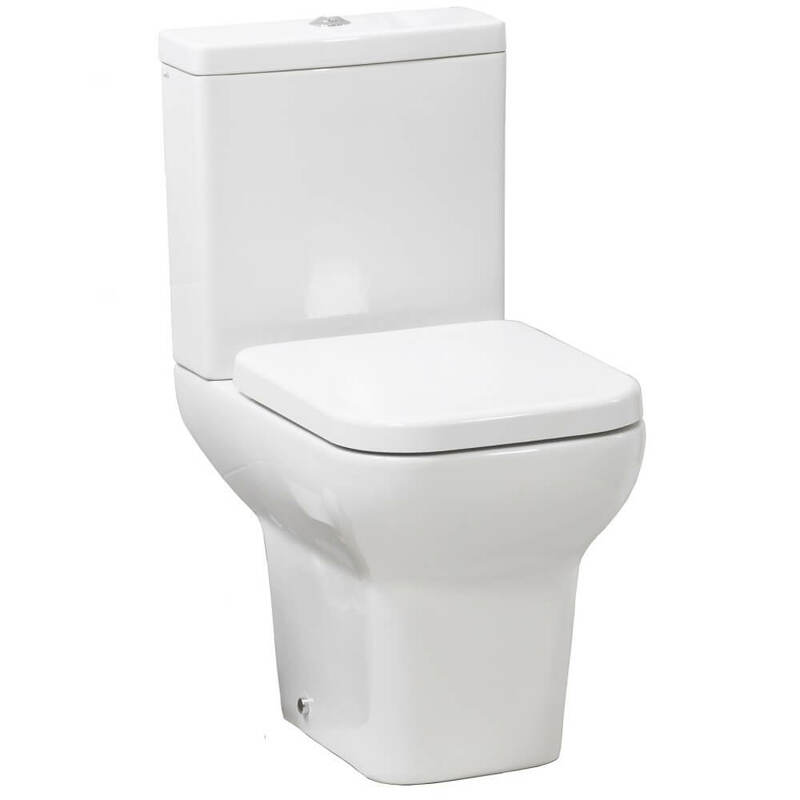 Created in a dual flush design that includes a water saving feature as part of its composition, you can choose to use a full flush of 6-liters or a half-flush of 3-liters or employ the water-saving economy option and instead pick a full flush of 4-liters or a half-flush of 2.5-liters. 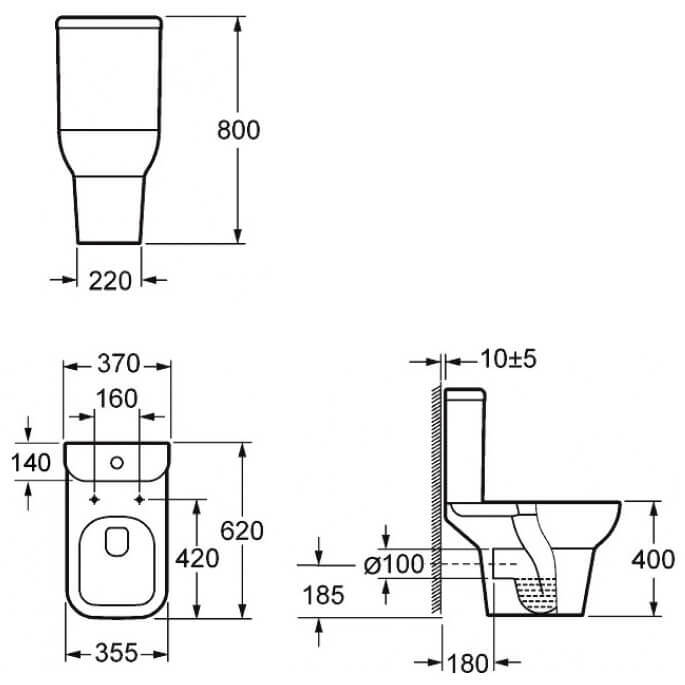 Including WRAS approved dual flush fittings as standard, this product does not come with the seat or cover shown in the image, though they can be chosen as a separate option alongside it. Maintenance instruction PDF provided in the technical tab.